Silk Amino Acids (Liquid Silk) is a non-animal protein source used as an additive in skin and hair care products. It provides a protective barrier and silky feel to formulations. 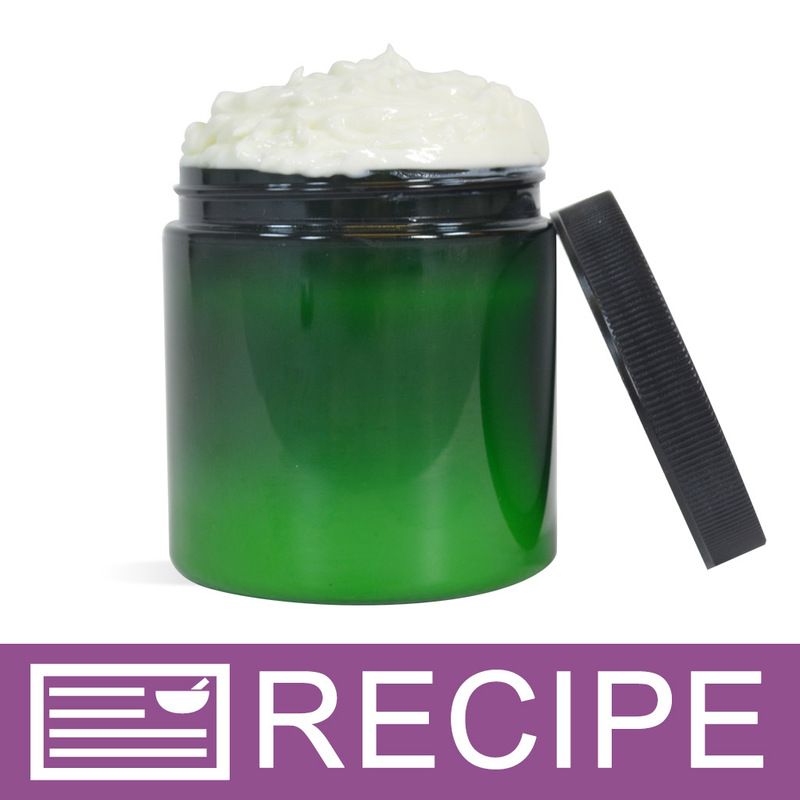 It can be used in lotions, soaps, hair and skincare products. It is a water based additive. Often called Liquid Silk. Solubility: Soluble in Water. Not Soluble in Oil. Recommended usage rate is between 2-5% by weight. COMMENTS: Mixes with other water based products easily. Adds a silky, smooth feel to finished product. COMMENTS: I really like the silky feel that this adds to my CP soaps and is a great option to make a vegan soap to replace the tussah silk I was previously using. COMMENTS: I heard reviews of a smell but I honestly didn't notice a scent at all if there was it was very mild and not noticeable in my finishes product at all.. This made my hand soap perfect. COMMENTS: This product really makes proctucts have silky and soft final results. Natural shine! COMMENTS: Provides good benefit and works well in lotions and conditioners. COMMENTS: I used this in my Hair Wash formula and I absolutely love it!!!! My customers have had nothing but good feedback since I started adding the silk amino acids to the formula. It does add a color cast, so that is something to be aware of. "Gives your products a high end feel"
COMMENTS: I love the protection and feel that this gives to my products. I also love that this elevates my products and give them a high end feel. COMMENTS: My hair is in love with this and a couple of other additives. Serious competition for name brand shampoo! Feels great and improved immediately the texture of my stressed out hair! 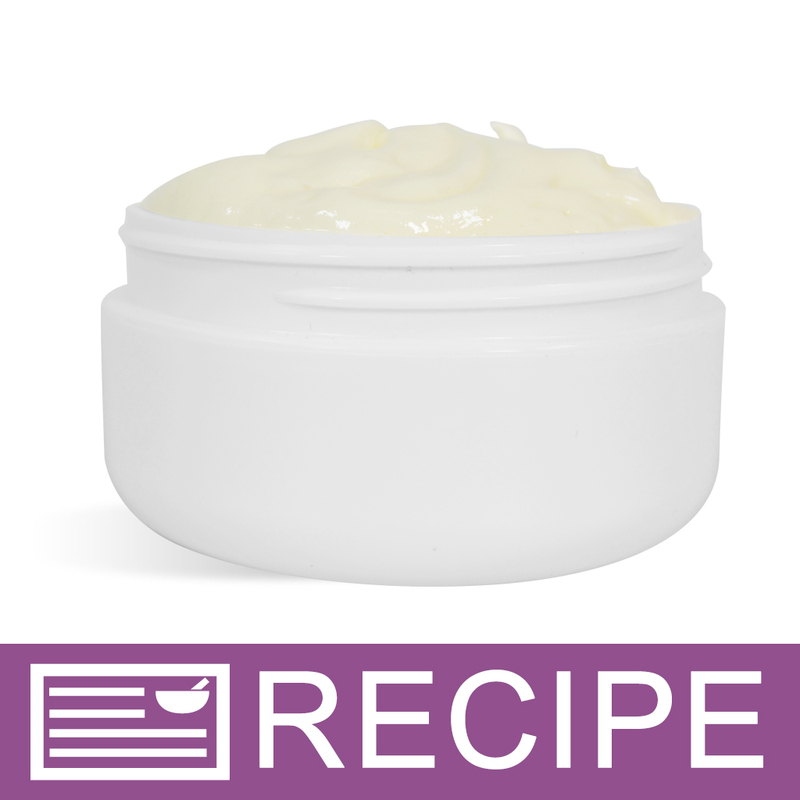 COMMENTS: I make a facial cream with the silk amino acids liquid that is to die for. My customers love the velvety feel that it gives the lotion, and I swear it puts the spring back into my skin. COMMENTS: I use this silk amino acid in several soap products and lotions. It provides the final products with that little bit "something extra" that any favorite product has. It is easy to incorporate into products, and a little can go a long ways. Definitely something to keep on hand. COMMENTS: Just a small amount adds a lovely smooth, non greasy sillkiness to my lotion. COMMENTS: I used this product at 1% in my body creams and the difference in feel is incredible. I will always include the Silk Amino Acids in my formula from now on. Super SILKY soft feel, even after I didn't think I could make my creams any better, this tops my formula off! People stated their concerns regarding the "sauce" smell to this, but I find that it isn't detectable even in my unscented products. COMMENTS: Gives very funny smell to lotions, almost like rotten. I love the skin and hair benefits of it, but have to add to live-on hair products and potions in small amount. COMMENTS: I added this to my soap and it felt incredible. Exactly like silk, there's no other word to describe it. COMMENTS: I love the way this incorporates well into anything product I use it in. COMMENTS: Film forming is a good thing right after water has evaporated from the skin and hair. I find the addition of this silk helps my dry hands and hair retain more moisture. COMMENTS: Great stuff. Helps to add some smoothness to my products. COMMENTS: I have used this is almost every cp batch I have made. COMMENTS: I have used this product for over a year, and have had consistently good results. It is a must have for hair conditioner. Excellent quality. "Crafters Choice™ Silk Amino Acids Liquid"
COMMENTS: I used this in my Hair Conditioner and it made it better. Will continue to add it in the future. COMMENTS: I used this in my tomato hot process soap. It helped hold more of the color from the tomato and made a nice addition. A little goes a long way. COMMENTS: I had come up with a lotion formulation that my customers loved but when I added this it went to a whole new level. The silk amino acids add a fabulous silkiness to the lotion that I had been searching for for quite a while. I notice the difference and so do my customers. Definitely worth the cost! COMMENTS: This took my MP and HP to a whole new level. Love this product. Everyone could really feel the difference and was very pleased. COMMENTS: This is just what I needed for my conditioner formula. Works great. COMMENTS: This is the perfect addition to my hair product line. It leaves the hair with an extra touch of softness, I will definitely purchase again and again. COMMENTS: A great additive to my hot process soap. COMMENTS: I made a hair product and the results were spectacular, I don't need use to much of the product and I get excellent results at the first application. Leave the hair so soft, even it can feel the skin so soft. Love it. COMMENTS: This is a great addition to all of my bath and body products. Leaves skin feeling wonderful. I haven't added to my body butter yet, but most definitely will try it! COMMENTS: I had heard so many things about adding silk amino acids to your soap but had never tried it for myself. My only regret is that I hadn't tried it much sooner, it is AMAZING. It adds a subtle difference to your soap, but oh the difference is oh so amazing. I will never go back to making soap without silk. COMMENTS: Just a small amount made a significant difference in my first batch. Whereas, when I added a bit more in a second batch, the result wasn't as noticeable - odd. I'm going to try it again, but I will definitely try it in some other products as well. • availability in a 6 oz. "Only used in melt and pour soaps so far"
COMMENTS: Not sure if it truly makes a difference but when I paired this with the Detergent Free Honey base, & oatmeal it makes a lovely soap. COMMENTS: Just a small amount and it creates a wonderful feel in cured CP soaps. 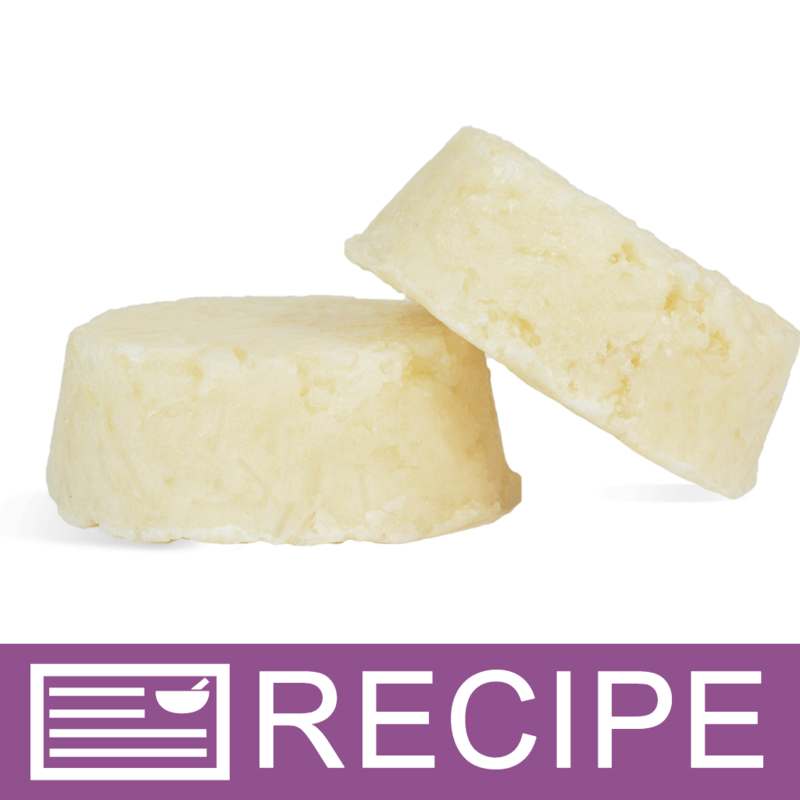 Used in several different recipes and worked great each time. COMMENTS: Added 1% to my shampoo recipe and tested my end product. It left my hair with more shine, easier to comb while wet, and feels nice & soft once it dried. Thanks! I definitely would recommend this product. Going to need more very soon! COMMENTS: This additive truly adds smooth conditioning to all products we have use it with. CP goat milk soap, lotion, lotion sticks and body butters. 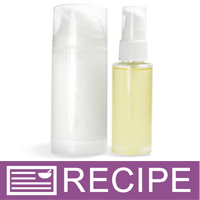 Added to WSP shampoo base gives a simple cleansing shampoo with conditioning. COMMENTS: Loved how it works in the silky shampoo/conditioner recipe and we love the results. It is a great product. COMMENTS: Nice addition for added benefits. It doesn't taste too great so maybe better for shampoos than for lip products. COMMENTS: I purchased this to go with the recipe on this website for Soft and Silky Shampoo and Conditioner. I can definitely say that the conditioner is silky, and my hair feels great. My friends/customers are amazed that I put silk in my lotion. "love having silk in my products"
COMMENTS: I have got to order more of this right now!! I wanted to be sure it did what it was supposed to first, because it is so expensive..and it REALLY does feel like silk! What a great selling point for your products- real silk. I can think of 100 different things I want to add this too!! Definately worth every penny you pay for it! COMMENTS: I use this in my Leave-in-conditioner and it is wonderful. My customers love it. It is my best selling product. COMMENTS: This seems to add some silkening qualities to shampoo.I have noticed it helps as a selling point as well. COMMENTS: A winner! I add this to my hair products for a great silky feel, especially with the conditioners. I could not get the perfect results without this ingredient. COMMENTS: Silky smooth hair,silky smooth skin...great product multiple usage! COMMENTS: I used this in my Shampoo and Conditioner, but I can't tell if it really makes much difference. I'm going to try making my next batch without it to see if it's really needed. COMMENTS: I have only used this in CP soap and plan to put it in butters and lotions. This is great! I am waiting for more to get in stock to order again. "Love the silky feel of this natural additive!" COMMENTS: I use this in all my bath and body products. I love the silky feel this adds to my products, and my customers love it as well! It's not greasy, just soft and so silky! This is one of the ingredients that sets my products apart from many others! Please don't ever quit supplying this! I love it! COMMENTS: I love this stuff, but the cost is a little expensive! COMMENTS: I used this in some body wash for my mother- who suffers from HORRIBLE dry skin! She absolutely loves it! Says that her skin does not feel all tight and dry after her shower! Just what I needed! COMMENTS: Great quality hydrolyzed silk. Easy to use & works like a charm in CP soap. Just add to cooled lye water & let it work its magic! COMMENTS: Works great in my cream soap recipes. COMMENTS: Works great! Made shampoos and conditioners have really silky finishes. "Must have in a body butter"
COMMENTS: I must add this to body butter to give that silky feel. Wonderful product. COMMENTS: This is one of my secret weapons! I use this as an added bonus to my products. It is a bit pricey, but a little goes a long way. It's great in scrubs, shaving creams, bath washes, just and all around great thing to use when your trying to make products that stand out and are top quality. "Silk Amino Acids make things silky"
COMMENTS: I have always used silk amino acids in my lotion, cremes, and body butters, to impart a silky feel. I don't think my products would be nearly as nice without this addition. I add a few drops to these products in addition to whatever amount is in the base already. I also add silk amino acids to my peach soap and this makes a wonderfully soothing bar, a customer favorite. COMMENTS: Ok, first of all i have to say this. I add 1tsp to my shampoo & 1 tsp to my conditioner, which i get from WSP. It made my hair soft and silky feeling & guess what? My hair started growing out fast! All i can say is that it works! WSP ROCKS! COMMENTS: I use this in my M&P soaps. It is wonderful leaves your skin so silky soft. Will cut the suds a little not bad but I add a little extra foaming action to my soaps anyway.You feel so soft when drying off. COMMENTS: I love the way this feels in my cp soaps, it makes the bars much harder and smoother, and the lather is silky and wonderful! Used initially for my "silk n shea" bars, it's now an addition to all my soap batches! COMMENTS: Wonderful addition to scrubs. Skin felt divine! "What preservative does this contain? TY"
"How is this product made into liquid form and how is it different than the actual tussah silk fibers? Can this product be added to bath bomb recipes? If this is added to hot processed soap, does it need to be added to the lye water or can it be added after the soap is saponified? Thanks! " Staff Answer Silk amino acids are obtained by the hydrolysis of silk. The soft thread is obtained from the silk cocoon woven by the silkworm and is converted and used in cosmetic products. Tussah silk is harvested from a different type of silkworm. We would recommend adding silk amino acids to hot process after saponification. "I'm protein sensitive and will be making products without added protein. What is something that I can use instead of the silk amino acids? Or if there is no substitution can I eliminate it completely and adjust another ingredient to make up for this ingredient?" Staff Answer This would depend on what product you are adding the silk amino to. Some possible substitutes would be Isopropyl Myristate, LuxGlide N5 and LuxGlide N350. "Hi, I have a recipe that calls for 1 T of silk peptide powder. This is dissolved into a total of 20 oz of liquid, along with some other ingredients. (The recipe is all by volume.) Can you venture a guess about how much of this liquid would provide an equivalent amount of silk protein? The SDS says this liquid is 8-14% .. Unfortunately I have no idea how much 1T of the powder weighs.. not very much I don't think. " Staff Answer We would be unable to give you an amount equivalent to the powder. You might try using the same amount of liquid as the powder. You will, of course, need to the test the final product with this substitution. "The recipe I want to make calls for the liquid, but I have a lot of the silk amino in powder.Can I use the powder instead and if so how much powder would I use. the recipe calls for 0.65 oz. of liquid "
Staff Answer You can use the powder instead of the liquid. Since we do not carry the powder, we cannot say exactly how much you should add. You may want to start with a smaller amount, maybe half, and see how the product feels. "Can this be added directly to bath water or does it have to be mixed with something?" Staff Answer This can be added directly to bath water if desired. 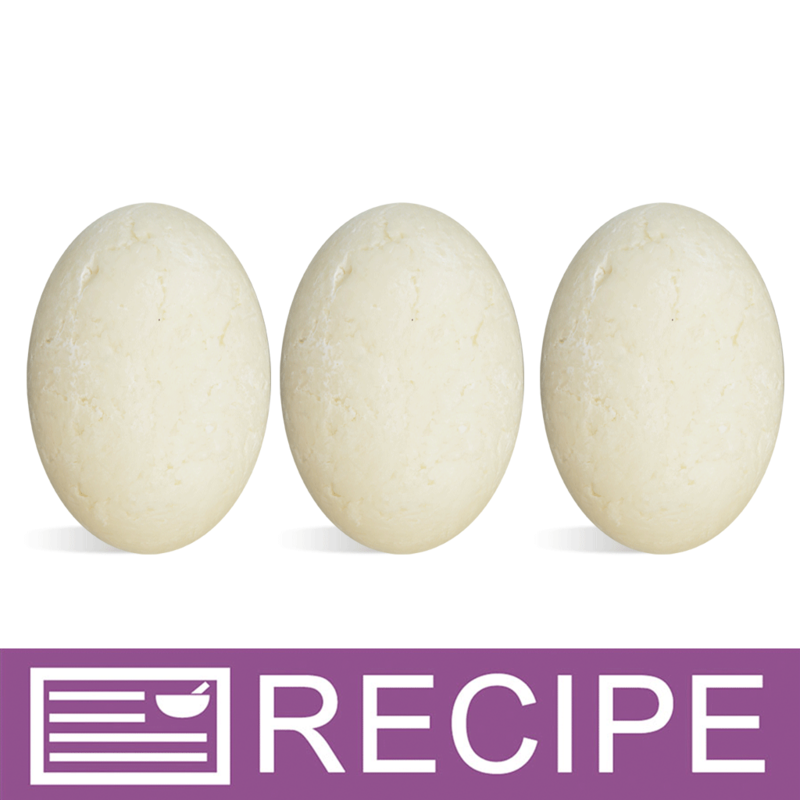 "what can I substitute the silk amino acid in this conditioner recipe with? " Staff Answer You could try another liquid protein but will have to test for performance. "I see above you said that you suggest usage up to 5%. Will i do 5% based on total amount of oils?" Staff Answer The 5% is based on the weight of your total recipe. "Is there a substitute for this product?" Staff Answer This gives products a silky feel and is a great additive for lotions and other skin care products. A possible substitute can be Isopropy Myristate. "can this be mixed with polysorbate 80 and then mixed in a oil based formula? if so would I use the same amount of both polysorbate 80 as silk amino acids..im lookin to use less then 5% silk amino in my formula...thanks"
Staff Answer You would use the same amount of Poly 80 and Silk Amino Acids. We recommend testing this to be sure the outcome is what you want. "Can I use Silk Amino Acids liquid as a substitute for part of my water percentage in my CP or HP soaps? If so, what is the maximum percentage?" Staff Answer If adding silk amino to CP, we recommend adding no more than 5% at trace. "Hi, does your silk amino acid have preservative already in it?" 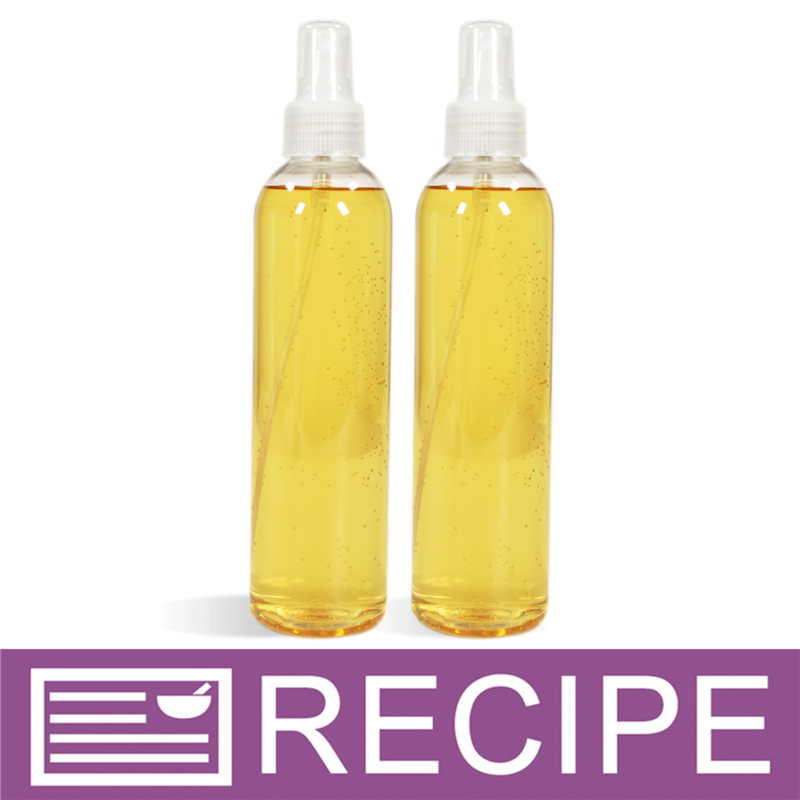 "Hi, Can I add this to a hair oil product I am seeking to create without a preservative ? I know it is insoluble in oil. Thanks"
Staff Answer You would need to test this on your own to see if it incorporates into your hair oil. "Hello, could this be used in shaving cream? Would you recommend this? Thank you"
Staff Answer You can definitely use this in a shaving cream. "How much water is in this? What is the % of water and % of silk amino acids?" Staff Answer This information is listed on the SDS sheet attached to this product. "I am looking for hyaluronic acid is this the same thing? Thank you." Staff Answer No, this is not hyaluronic acid. Silk Amino Acids are obtained by the hydrolysis of silk, a natural protein obtained from the cocoon of the silkworm. "Could you add this to a lotion base? I see it is not soluable in oil so what would happen if you tried mixing this into a lotion base that was already premade and contains e-wax?" Staff Answer Here is a link to recipes we have made using the Silk Amino Acids: http://www.wholesalesuppliesplus.com/products/silk-amino-acids-liquid.aspx?Mode=VIDEOS. If adding to a ready-made base, we recommend adding this to a small amount of lotion to be sure it incorporates into the lotion. It should blend in fine since it is a liquid and also water soluble. "I am thinking the Silk Amino Acids is Natural---correct?" Staff Answer Yes, this ingredient is natural. "What the difference between this and liquid silk"
Staff Answer Cyclomethicone can be used alone as a base for perfume, or as an additive for lotions. It provides a non-greasy, silky feel to products. Silk Amino Acid also gives a silky feel to lotions along with providing a protective barrier to skin care products. "What is the silk protein derived from? I'm also confused as to whether this is vegan or not. One question asked if this was vegan and WSP staff said yes, and that it comes from a non-animal source. Then another person asked if the extraction method was cruelty free and WSP said it comes from the silkworm. Can someone please clarify?" Staff Answer Silk Amino Acids are obtained by the hydrolysis of silk - a natural protein. The silk is obtained from the silk cocoons of the silkworm. You would need to decide if you feel this is a vegan product. "Is this a catatonic or a anionic solution?" Staff Answer The Silk Amino Acids Liquid is a hydrolyzed product and therefore it is neither catatonic or anionic. "Can this be added to the foaming bath whip? If so does it require an additional preservative ? " Staff Answer This can be added to Foaming Bath Whip without any additional preservative. "Can I add this product to my body washes?" Staff Answer Yes, this is a water-based ingredient so it will mix nicely into a body wash.
"How would this work in using CP soap making do I simply add it to the lye water solution and if so what temp would be safe for it." Staff Answer You can add this at trace just before pouring into the mold. "So this silk is vegan?" Staff Answer Yes, this product is a non-animal protein source. "Hi my question is can you add this to homemade lotion recipes? And if you can at what phase would you mix it in?" 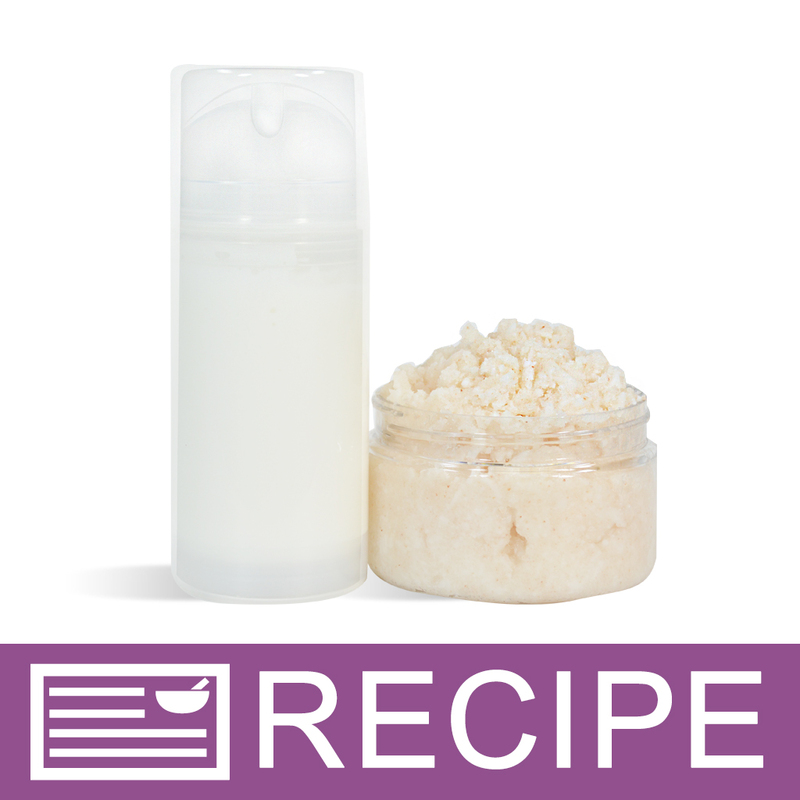 Yes you can add Silk Amino Acids Liquid into your handmade lotion recipes. You will mix it in during the water phase of your formulation. "Can the Silk Amino Acids Liquid be used in a dry oil body spray along with cyclomethicone if mixed with the FO & EO Modifier? " Staff Answer (continued from above) You could try using polysorbate 20 as this may work, but we have not tried it. "What is the percentage of water in the silk liquid? " "Do you know if the silk harvested for this product cruelty free?" Staff Answer Silk amino acids are obtained by hydrolysis of silk. These are obtained from the silk cocoon woven by the silkworm. We consider this method to be cruelty free. "Saw this in toner recipe.....what does it do just make it feel smoothe on skin?" Staff Answer This additive is thought to provide a protective barrier and silky feel to formulations. "What is the usage rate for CP soap? Do you add it to cooled lye water? How much for a 2 lb batch? thanks"
I see a staff answer states usage at 2-5% by weight for the liquid and 1-10% for the powder. I add the silk to the cooled lye water. I believe there are calculators in the learning library to help with percentage conversions. Depending on how much you want to use 1.6 oz would be 5%. "how much amino acid is 6% for 2 lbs of melt and pour soap base? In ounces?" Staff Answer 6% of 2 pounds is 1.92 ounces. "I see the liquid silk amino acids are brown, will it discolor lotion?" Staff Answer This may discolor your lotion, depending on how much you add this will produce a creamy off white color. "Is the silk amino acid liquid less concentrated than the powder? What is the max usage level?" Staff Answer When mixed, the powder and liquid are equally concentrated. Recommended usage rate is between 2-5% by weight. "Would this be a good addition to hair conditioner? If so, how much? What about shampoo?" Staff Answer This would be a great additive for shampoo or conditioner. We recommend using it in Hair Care products at 1-10%. "Any experience adding this to alcohol? Wondering if the amino acids will come out of suspension when added to alcohol?" Staff Answer We have never tested this product with alcohol, but if anyone else has then feel free to leave a comment! "since this is non-animal derived is it technically vegan? " Staff Answer Silk amino acids are obtained by hydrolysis of silk. These are obtained from the silk cocoon woven by the silkworm. Since it is derived from an insect, it is up to the consumer if they consider this a vegan product. "Can this be put into lip balm?" Staff Answer This product is not soluble in oil. Most lip products will be oil-based so this may not work, but otherwise it should be safe. "Is there a preservative in the Crafter's Choice Silk Amino Acids?" "Does this contain any preservative?"